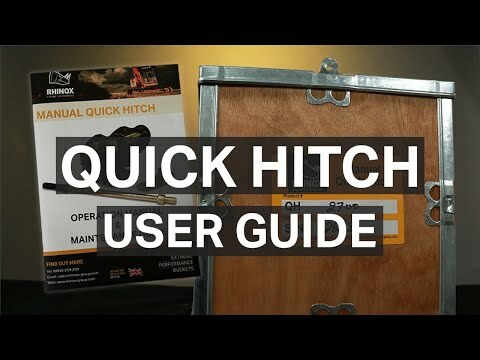 The Rhinox Quickhitch gathers together industry leading designs following extensive research. Combining strength, durability and safety the Rhinox Hitch contains a number of features which minimise the risk of any harm being caused during operation as well as providing a robust design to maximise the product lifetime. 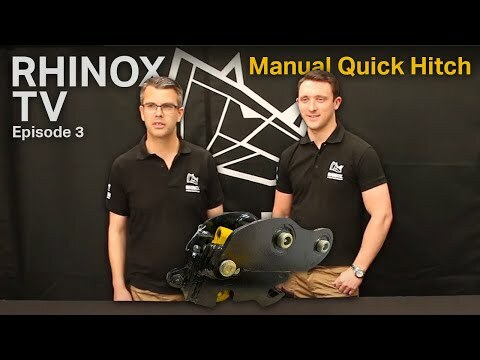 Rhinox offer quickhitches to suit most common makes and models of 1.5 ton mini diggers, including JCB, Volvo, Bobcat, Takeuchi, CAT and Kubota.